This page highlights releases I consider to be essential listening, which may have been overlooked. Day Wave: The Days We Had – Jackson Phillips’ full-length, The Days We Had, is a commanding batch of romantic daydreams. The former Berklee Music pupil’s Harvest Records debut is the perfect soundtrack to accentuate your spring awakening of 2017. Giorgio Moroder: Déjà Vu – The godfather of EDM returns with his first new album in 30 years. Déjà Vu is harmoniously retro and innovative and features guest vocal performances by Sia, Charli XCX, Mikky Ekko, Kylie Minogue, Matthew Koma, and Britney Spears. Gretchen Peters: Blackbirds – Nashville Songwriters Hall of Fame singer-songwriter Gretchen Peters returns with her seventh studio album, considered by many as her career defining moment. In addition to penning numerous hits over the years for the likes of Faith Hill, Patty Loveless, Martina McBride, and Trisha Yearwood, Peters also possesses one of the most beautiful voices in Music City. 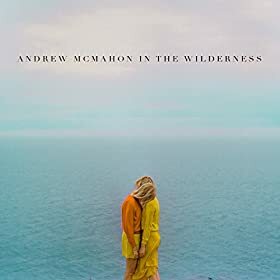 Andrew McMahon In The Wilderness: Andrew McMahon in the Wilderness – The mastermind behind Something Corporate and Jack’s Mannequin returns with his latest project. Andrew MacMahon elevates his inimitable style to its highest level yet with this stunning 10-track opus. 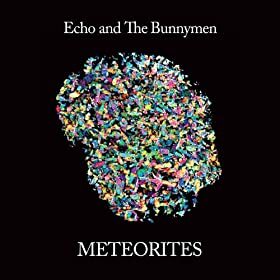 Echo & The Bunnymen: Meteorites– Founding member Ian McCulloch and company return with the band’s first album in five years. Produced by Youth, Meteorites harkens back to the glory days of Ocean Rain and Heaven Up Here. 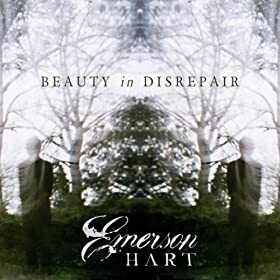 Emerson Hart: Beauty in Disrepair – The Tonic lead singer returns with his second exquisite solo collection of melodic tales of love and heartache. Ryan Star: Angels + Animals – It’s been four years since Ryan Star’s last effort, but the waiting has not been in vain as Star reaches a new level of mastering his craft with this excellent addition to his impressive canon of work. Julian Lennon: Everything Changes– Previously available only in the UK and Ireland, Julian Lennon’s first album since 1998’s Photograph Smile finds the singer-songwriter in fine form and is finally available in the U.S.
Christian Burns: Simple Modern Answers– The solo debut from former BBMak member marks his evolution from boy band pop to EDM and features collaborations with Armin van Buuren, BT, and Conjure One. Tom Odell: Long Way Down– Not since Tori Amos’ Little Earthquakes has there been a major label solo debut this emotionally raw. At times it’s hard to believe he’s only 22 years old. Ben Rector: The Walking In Between– Singer-songwriter Ben Rector may not be a household name yet, but his latest album could change that. You’ve probably already heard his songs on television shows (One Tree Hill, Pretty Little Liars, Castle) and commercials (Harley-Davidson, OluKai) without realizing it was him. Travis: Where You Stand– The Scottish band returns with its first new album in five years, which sounds every bit as reeling and cinematic as its majestic cover image suggests. Pet Shop Boys: Electric– The Pet Shop Boys return reinvigorated and relevant with this potent nine-track dance record. Produced by Stuart Price and featuring Example, Electric is a Pet Shop Boys musical fantasy come true. Jack’s Mannequin: Live From the El Rey Theatre– This CD/DVD combo documents the band’s final two performances recorded in Los Angeles on November 11th and 12th of 2012. 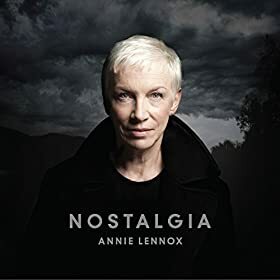 All profits from this album are donated to the Dear Jack Foundation, which raises awareness for young adults battling cancer. Alison Moyet: The Minutes– The former lead singer of Yazoo returns with her first album in six years. Produced by Guy Sigsworth, The Minutes is an enjoyably audacious trip through avant-garde synthpop, which easily stands out as Moyet’s most creative and compelling set in decades. Cary Brothers: Let Me Be– The master of moroseness returns with these ethereal 5-tracks of emotional purging that hurt so unbelievably good. Agnetha Fältskog: A – One of the world’s most famous voices returns with her fifth English language album, and her first studio album of original material since 1987. Natalie Maines: Mother– Dixie Chicks lead singer releases her first solo record co-produced by Maines and Ben Harper, which contains poignant versions of songs by Eddie Vedder, Roger Waters, Patty Griffin, and Jeff Buckley. 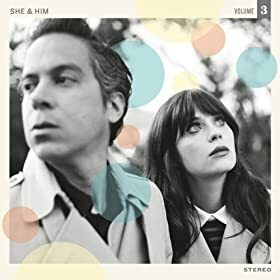 She & Him: Volume 3 – Zooey Deschanel and M. Ward’s third set is this pair’s strongest effort yet. If you liked She & Him’s previous releases, Volume 3 is sure to satisfy your craving for more of the duo’s signature laid back stylings. Andrew McMahon: The Pop Underground – The man behind Something Corporate and Jack’s Mannequin releases his first solo recording. 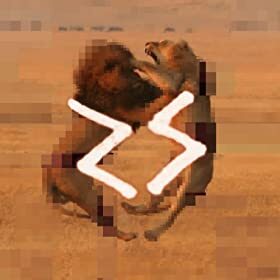 This 4-track EP caters towards fans of cerebral lyrics swathed inside inescapable melodies. Phoenix: Bankrupt! 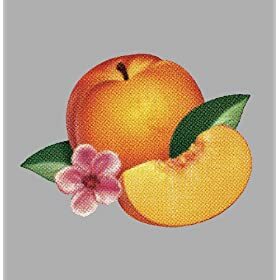 – Hailing from Versailles, France, alternative rock band Phoenix offer up the fifth studio album, which more than exceeds high expectations. 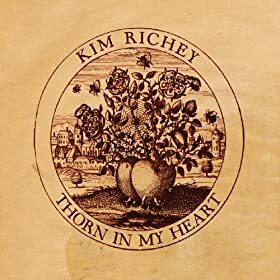 Kim Richey: Thorn in My Heart– Richey’s superb songwriting skills are up front and center on her seventh release, which is aimed at fans of alt/folk/country who think outside of the box. Olly Murs: Right Place Right Time – This third studio album from Murs is packed with funky, upbeat winners that are sure to hit home with pop music fans of One Direction and Maroon 5. 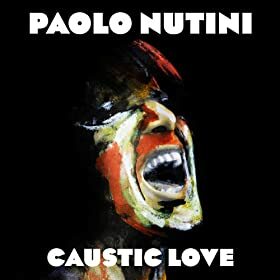 This is ear candy so sweet it is guaranteed to cause your glucose level to rise. 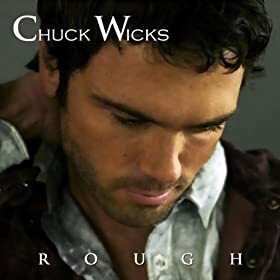 Chuck Wicks: Rough – Chuck Wicks follows up his major label debut at long last with this five-track EP. Lush with sounds of soulful summertime twang, Rough leaves you wanting a proper full-length ASAP. Leona Lewis: Glassheart– The internationally acclaimed songbird’s stunning third studio album has yet to be released in North America, but it is indubitably worth seeking out and importing.